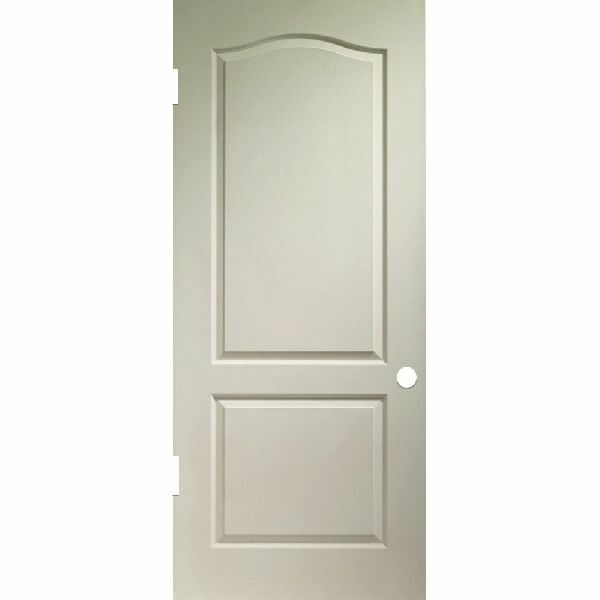 Masonite Doors Supplier,Wholesale Masonite Doors Manufacturer in Umbergaon Road India . 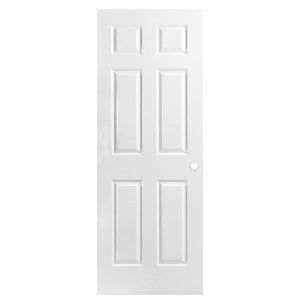 Masonite is a type of hardboard made of steam-cooked and pressure-molded wood fibres in a process. 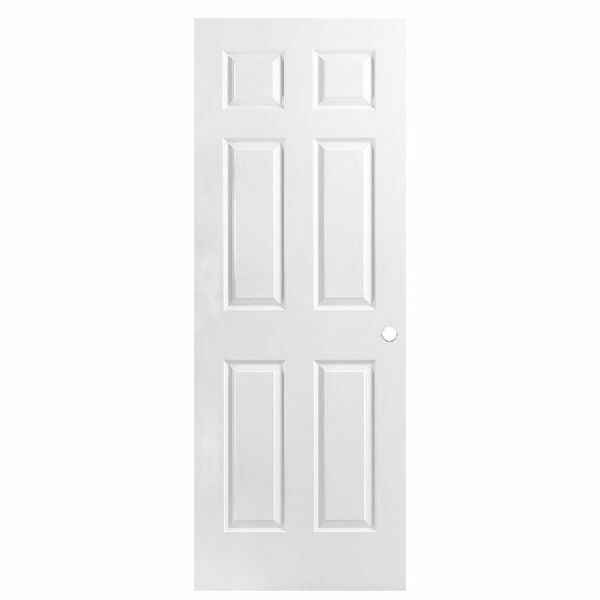 This product is also known as Quartrboard, Isorel, hernit, karlit, torex, treetex or pressboard. 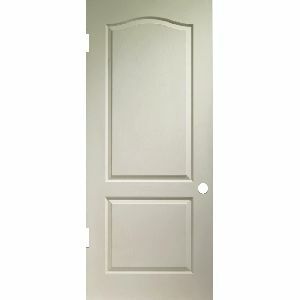 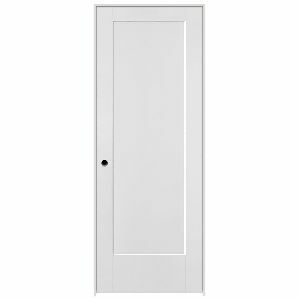 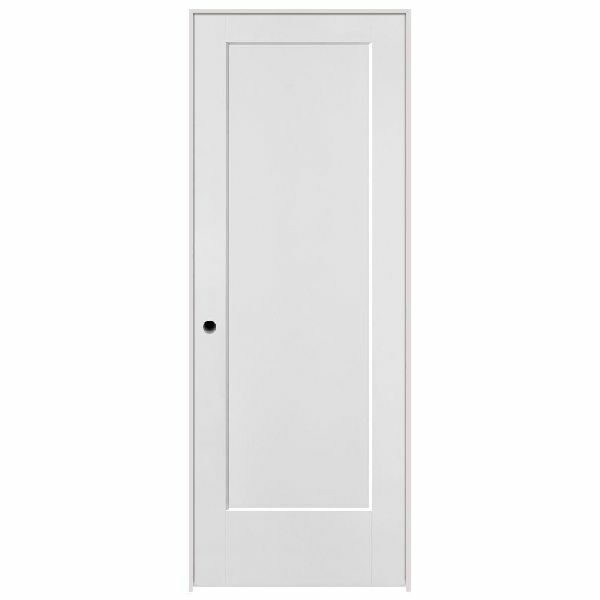 We at mehta wood provide one of the best masonite doors to meet your needs.